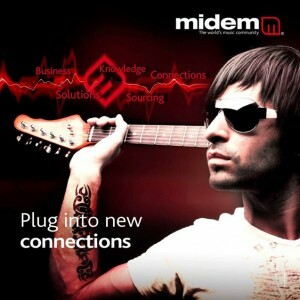 I’m currently busy preparing for a trade fair, Midem in January. So like everyone else, I spend a lot of time mining the event database looking for potential partners. I’ve done this from different sides of the table for 15 years now (both copywriting and sales), and I still see the same mistakes coming back time and again. What do you do when looking for potential partners? If you’re like me, you inspect their website to see who they are, what exactly they do and what their current priorities are. When asked to list their company’s activities, a surprising number of people tick ALL the boxes. So we’re supposed to believe they are producers, distributors, video production companies, publishers, composers and managers that also do licensing and soundtrack supervision. Yeah, right. A quick look at their website will tell you what they actually do to pay the rent, which is more useful. Why the confusion? Although the companies probably have a fair idea of why they are attending a trade fair, why don’t they think it through and tell the other participants clearly what they have and what they want? Small companies often say they don’t have the time to work on their websites. But bigger companies are just as bad at targeting their events for other reasons. So here are four simple steps to focus your trade fair communications. It might seem obvious, but it’s worth sitting down with a partner to list your top three priorities, such as “finding licensors for our work”, “finding material to release locally” and “hooking up with a mobile platform”. Now go and look at your company website. Is it clear what your priorities are? And what you have to offer? How recent is the latest news? Update and adapt your website to clearly tell people that you are attending – and why. If your website is both for consumers and business, create a dedicated page with the key points to get across. A page I created for the Cannes Festival 2009 continues to get direct hits due to the keywords (needless to say I have since updated it to reflect current priorities). When sending out e-mails, create a signature that links directly to this page rather than the homepage. Check and re-check all data entered into the event database. I’d say about 10% of e-mail addresses in event databases bounce due to having being badly spelled. Check them once. Check them twice. And check all the websites you mention. Make sure you keep pounding out Twitter (using the right hashtags), LinkedIn and Facebook announcements leading up to the events. Be consistent, be specific and ask for people to get in touch. Link to your business page. Never mind that people don’t answer; you only need a handful of good connections to make a trade fair an astounding success. And nothing attracts attention like success. There is also the knock-on benefit of being re-tweeted or shared on Facebook. So take the time. You’ll find it helps focus any marketing you are doing and creates a loop that will attract the right sort of contacts. If you find yourself running out of time or find the trade fair database confusing, why not contact us and let us handle the optimization for you? The Write Stuff has specialised in trade fairs for 15 years, providing marketing and copywriting services, as well as business development during trade fairs. For 7 years, it developed marketing campaigns for Midem, Mipcom, Mip Junior, MipTV, Mipim Asia as well as finding names for Mipim Horizons and Amazia. In 2014, The Write Stuff published the Cannes Starter Guide for people attending events there for the first time. Since writing this, other elements have emerged. If you know about Pinterest, CheckThis and other sites of that nature, they can help you promote your work if you have good visuals. But the most important one is probably LinkedIn due to the continued success of the groups. 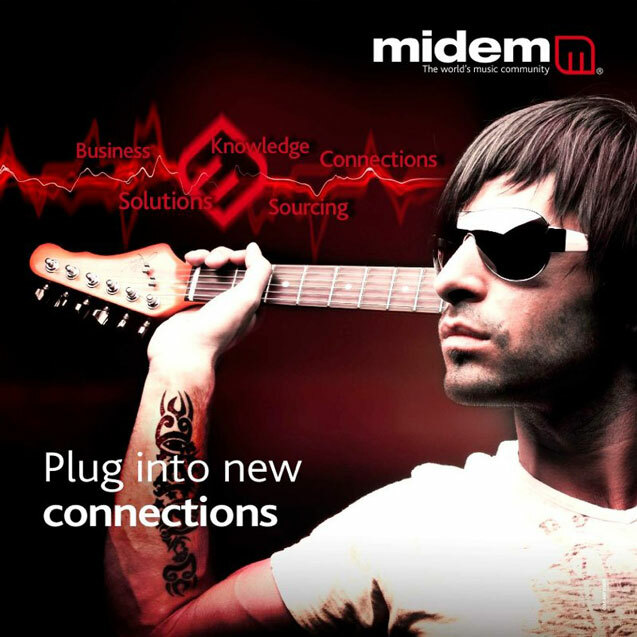 Many of these are now focused on events such as Midem, MIPTV and the Cannes Film Festival. They provide priceless links to people that might be interested in your work, or that can provide tips for achieving your goals. They are most definitely worth checking.